I love this shoe for quite a few reasons. 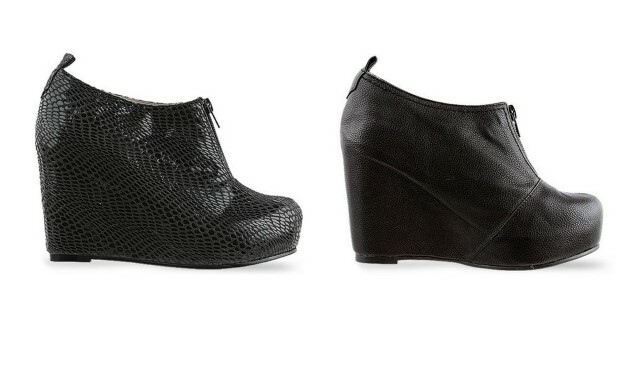 One being I love all platform wedge high heels. Another is that these are a perfectly manageable 3.5” heel and 1” platform. I bought these a few weeks ago. A lot online stores are out of stock, but SoleStruck still has them! And they ship world wide.